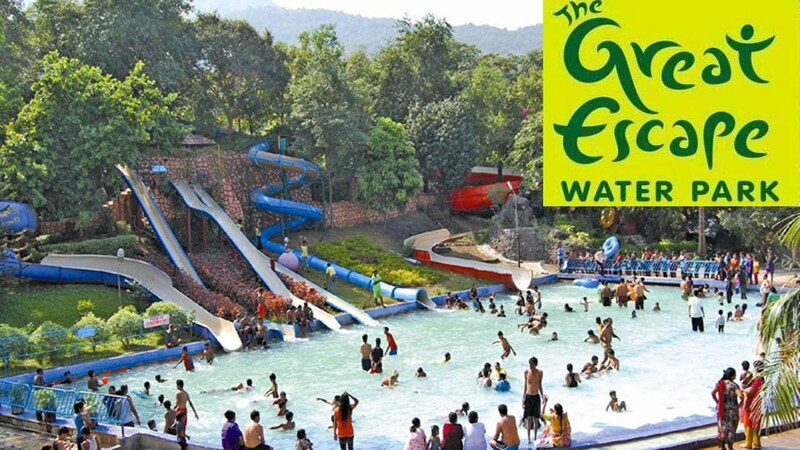 Mumbai water parks – Top 10 waterparks in and near mumbai to visit before may! 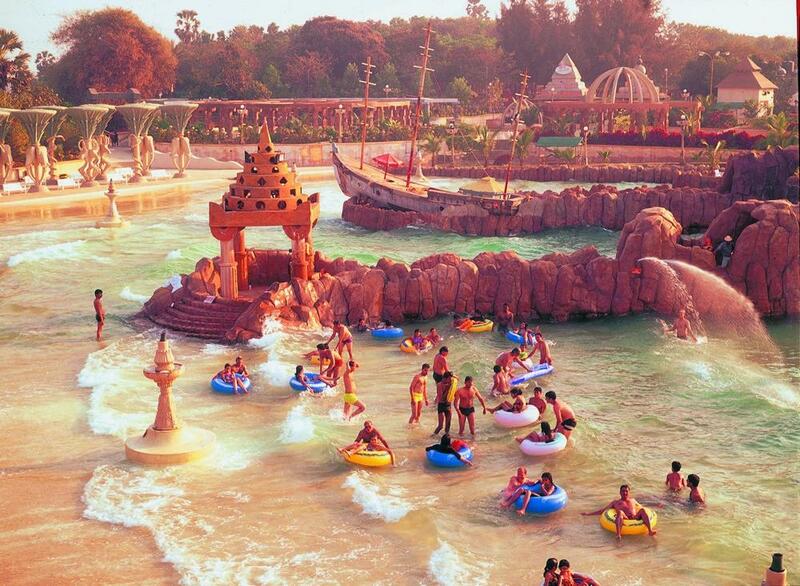 India’s largest, Water Kingdom is one of the best and oldest water park in Mumbai. With a foot fall of around 1.8million tourists throughout the year this is one of the best place to beat the Mumbai heat along with your friends and family. Considering all the successful years this amusement park has completed, there is no denial that Water Kingdom is one of the best and most adored amusement and water parks in the nation. With an array of diversified slides and games such as Rub a Dub Jacuzzi, Wave Pool, Lazzzy River etc. A perfect place to satiate your thirst for some crazy fun and adventure, this water park is an ideal place to beat the stress from the humdrum of routine life while splashing along with friends and family in scores of water slides. Unravel the beast in you while participating in scores of water adventures. Winner of various national and international awards, Suraj Water Park is also sometimes referred as the Pride of Maharashtra. This astonishing water park in Mumbai, situated just 7 km from Thane is one place that provides you with bountiful joy and excitement. Listed in the Limca book of records, this water park certainly knows how to keep the guests happy. Tikuji-ni-wadi had been built with the objective of providing its clients with tremendous entertainment. Unleash yourself in variety of water rides such as lazy river, family pool and of course the heart pumping wave pool. The splash pools and rides designed keeping in mind the expectations of a family provides different types of fun to people of all ages. 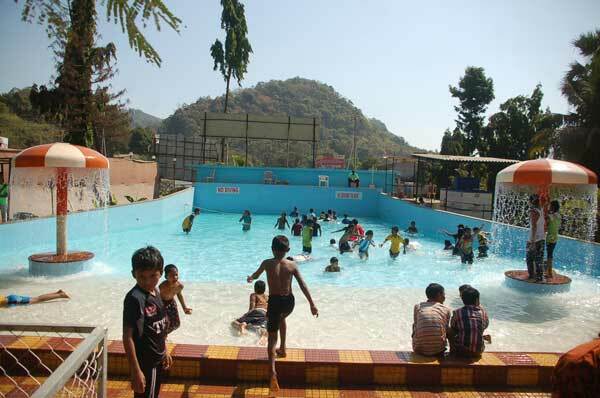 Beat the heat with your near and dear ones while splashing here for a fun-filled time. Situated on the banks of Ulhas River, this is one water park near Mumbai that provides you with loads of fun and excitement. Enthrall in variety of water slides while relaxing in this resort. One of the best place to beat the heat as you can relax and indulge in various exciting activities available in the water park here. Delight in this wonderful experience along with family and friends. 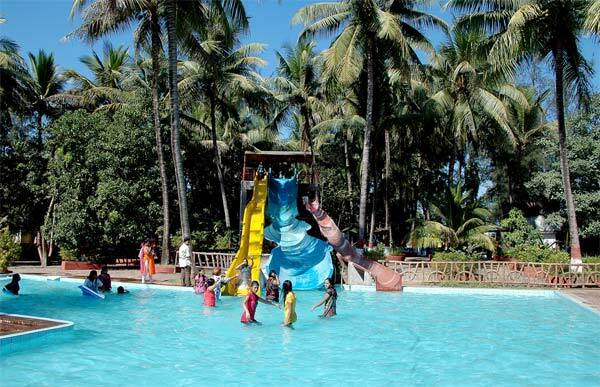 Located in North Mumbai, Anand Water Resort is one of the best water retreat for people who are looking for some splashes to beat the rising heat. The resort is well connected to famous Arnala Beach which provides you with ample time to indulge in some beach fun as well. While your kids relax in the water park you can spend some quality time with your spouse relaxing on the beach. 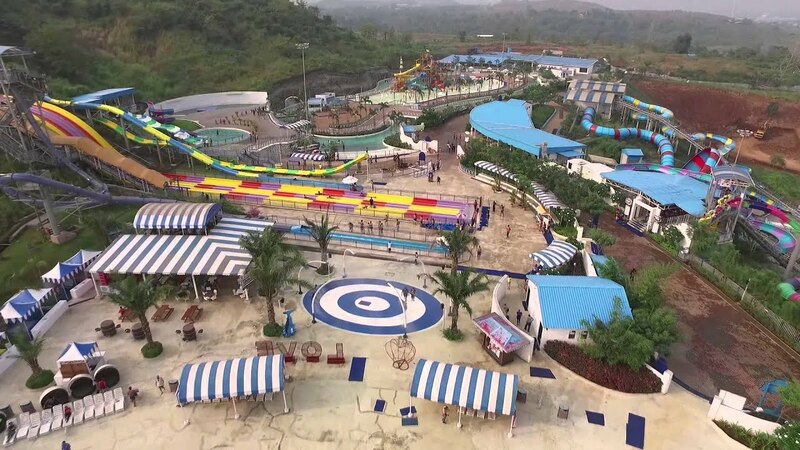 Located on Mumbai Ahmedabad Highway, this sprawling waterpark near Mumbai has been designed keeping in mind the hard-rush that a Mumbaikar face every day. Beat the stress by relaxing in this jubilant resort with your friends and family. Apart from all the fun- filled moments in the waterpark, you can also relish a delightful stay in the resort as well. Unravel yourself while indulging in an array of water slides, relax in the pool and run across the teasing water sprays which will let you lose yourself in a minute. Considering all the above mentioned options, this water park might be small in size but certainly allures you with its out-of-the city location. You can either plan a simple water park outing or can spend some quality time with family and friends with a stay experience in this delightful water resort.